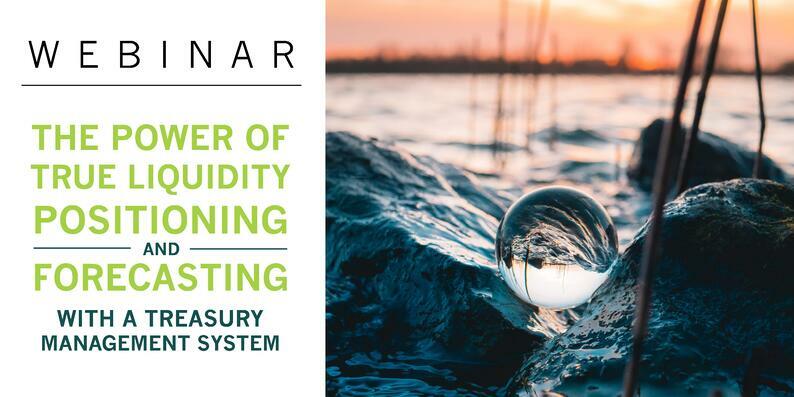 Watch now to discover how to make better, strategically-informed decisions about liquidity. We would like to give a special thank you to our guest Jeff Scott. Jeff Scott brings over 15 years of experience in Finance, Treasury and Banking Operations. Jeff was recognized as an early leader in the emerging Fintech ecosystem and has a proven track record of successful strategic transformations. 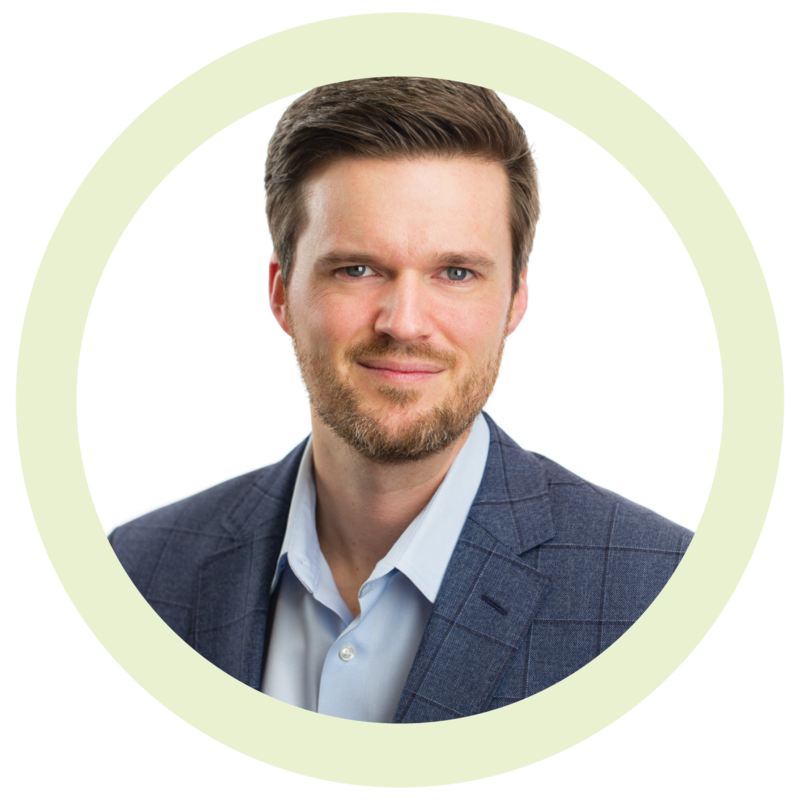 Jeff’s tactical expertise revolves around Strategic Program Management, Change Management, Working Capital Optimization and M&A. Jeff has held executive roles with Fortune 500 companies, Private Equity firms and startups. Jeff led two companies through strategic transformations, including overhauling finance and treasury operations, assessments and the implementation of Working Capital transformations.